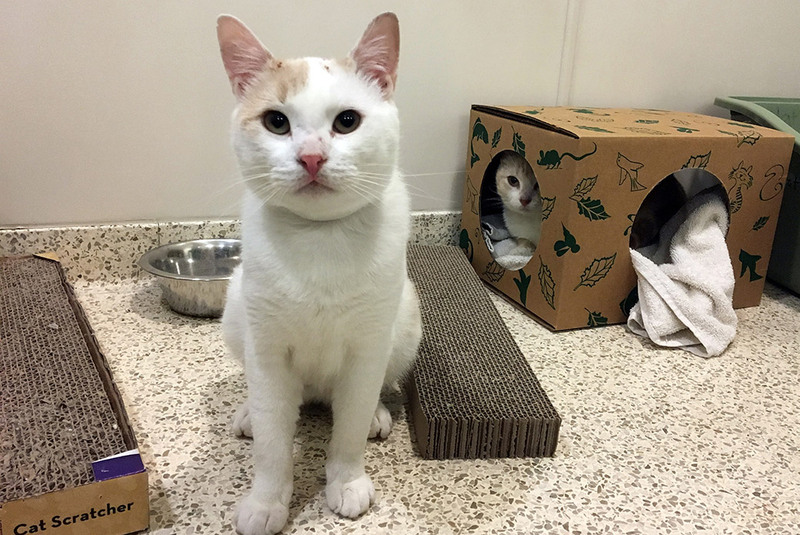 Bunches and his friend Hunnie are on the hunt for a new home! 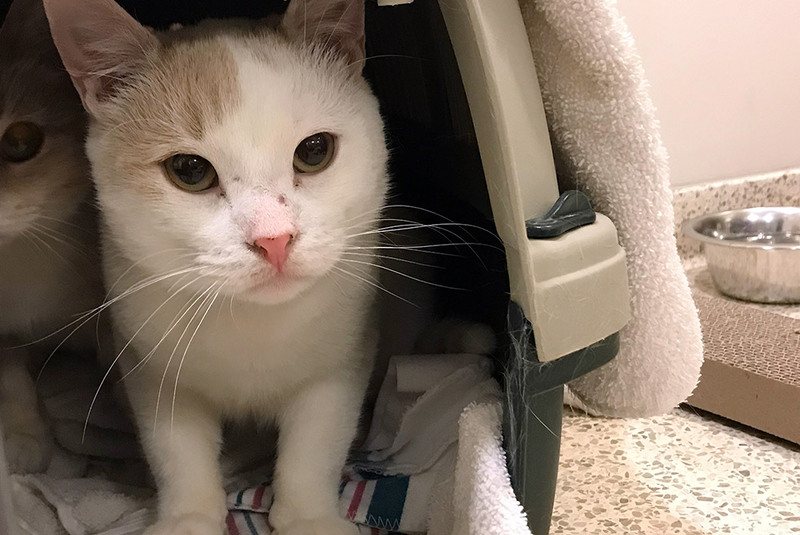 A sweet cat through and through, Bunches is sensitive when it comes to being in new places and meeting new people. He takes his time scoping out a situation before coming out of his shell. But once Bunches is comfortable he’ll ask for quiet, gentle attention on his terms! 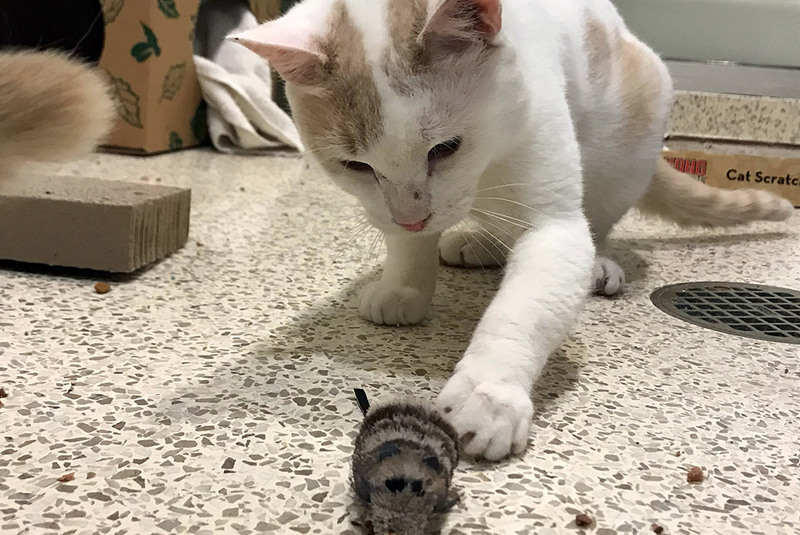 While Bunches enjoys being around his friends, both human and feline, his one true love is a wand toy. A playful guy, Bunches can’t help but pounce on one whenever he has the chance! Bunches would do best in a quiet household with an experienced cat adopter. He can live with children ages 14 and up and must go home with his friend, Hunnie.